Mortal Kombat 11 this popular sequel was announced at The Game Awards earlier and we will have more information about the game later in January. But now we can already pre-prchase it on Steam and the Kombat Pack details were shared. Mortal Kombat 11 common version costs 60$ and premium edition 100$ available on Steam which includes a bonus character with Shao Khan and Kombat Pack. This Kombat Pack will feature the following content as part of it. The most exciting part of Mortal Kombat 11 is the new Custom Character Variation that gives you unprecedented control of your fighters to make them your own. The new graphics engine showcases every skull-shattering, eye-popping moment, bringing you so close to the fight you can feel it. Featuring a roster of new and returning Klassic Fighters, Mortal Kombat’s best-in-class cinematic story mode continues the epic saga over 25 years in the making. 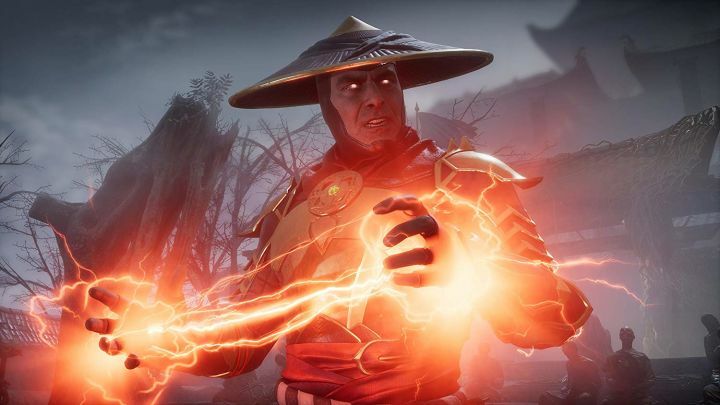 Mortal Kombat 11 will be out on April 23, 2019, for the PS4, Xbox One, PC, and Nintendo Switch.